For more information on The Glue Factory, please email Philip Bensing, Director of Operations. 1. Entrepreneurial Development: The Glue Factory provides space, education and connections for the next generation of entrepreneurs to begin building their businesses in exchange for dedicating 10% of their time to community-based activities focused on enhancing the Sacramento region. 2. 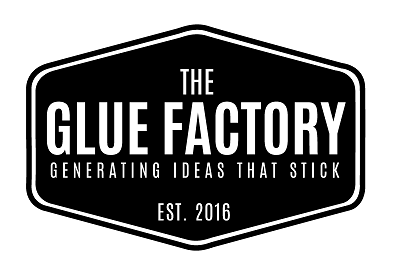 Community Building: The Glue Factory offers professional training and networking connections to create growth opportunities for local professionals. 3.  City-Wide Health: In partnership with the Health Education Council, The Glue Factory offers health-focused events and programs to inspire region-wide wellness. The Glue Factory operates as a unique and collaborative approach between the Health Education Council and 3Fold Communications.